You may also want to add the double-ended training lead to your order. 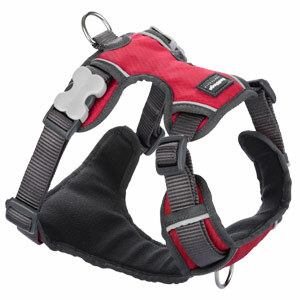 The Padded Dog Harness is a fabulous addition to the Red Dingo range. 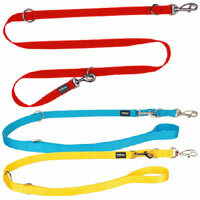 Designed for all shapes and sizes and activities from walkies to lead training, these harnesses are great for all dogs. 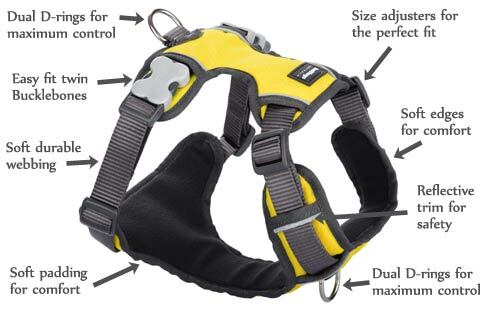 With fully adjustable neck and girth straps, double D-rings for extra control and a padded lining for maximum comfort, it is the perfect dog harness at an affordable price. Machine washable too, so no worries there either. The outer hard-wearing polyester fabric copes with all your dog's adventures while the soft inner padding give maximum comfort. 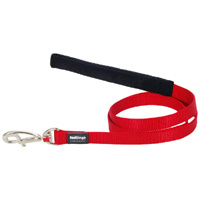 The premium nylon webbing is woven from quality fine yarn for a softer feel that is incredibly durable. Of course, you would expect no less than premium stainless steel hardware for a reliable and hard-wearing product. 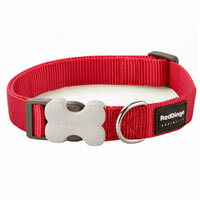 The famous Red Dingo Acetal plastic 'Bucklebone' looks great and makes taking the harness on and off quick and easy. 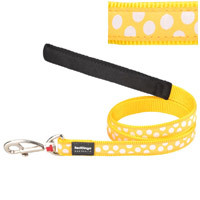 They are one of the strongest side release buckles in the pet industry. 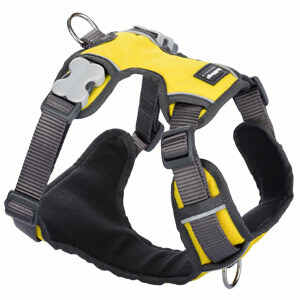 The reflective trim helps your dog stay seen and safe in low light conditions. Perfect. 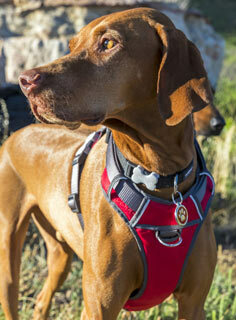 The Red Dingo Padded Harness features two lead attachment points - one at the front and one at the back. 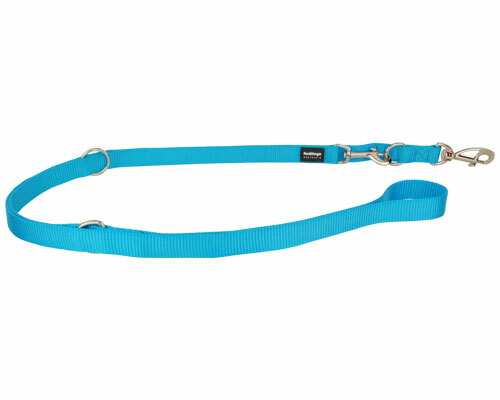 You can team this harness with a double-ended training lead to increase your control, especially when walking a dog who pulls or careers sideways on lead. 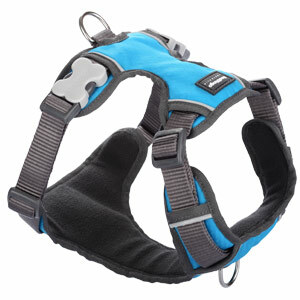 Clip one end of the lead to the front of the harness and one to the back D-ring to take control on walkies. 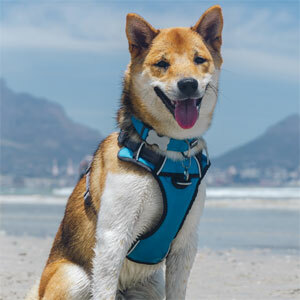 All Red Dingo products are strength and safety tested to the highest standard in manufacturing terms, so you know you can rely on the quality of the product you are buying. Machine washable on a warm wash (40 degrees). Do not tumble dry, iron or bleach.